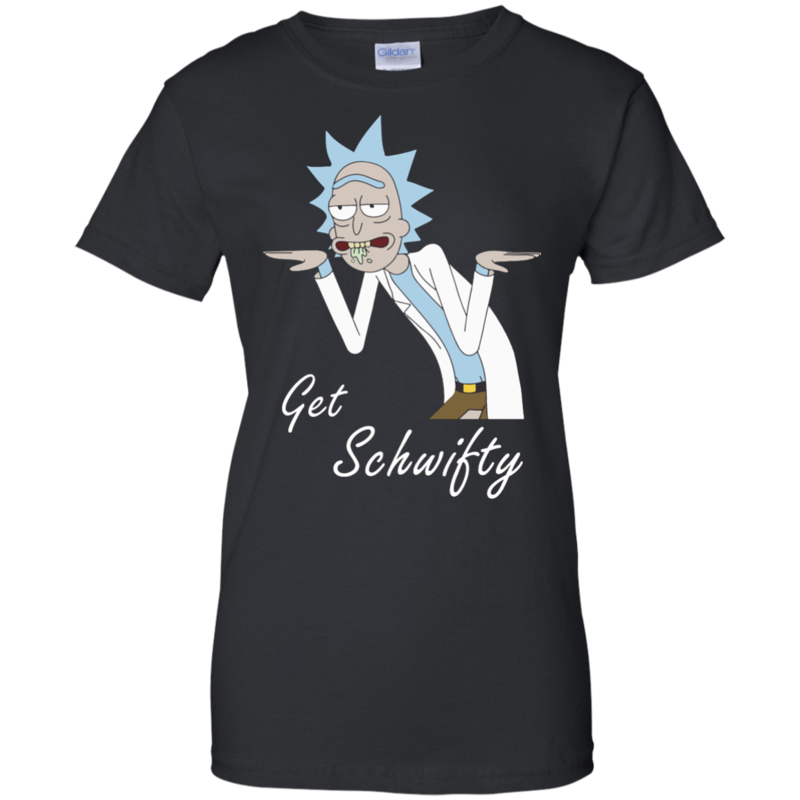 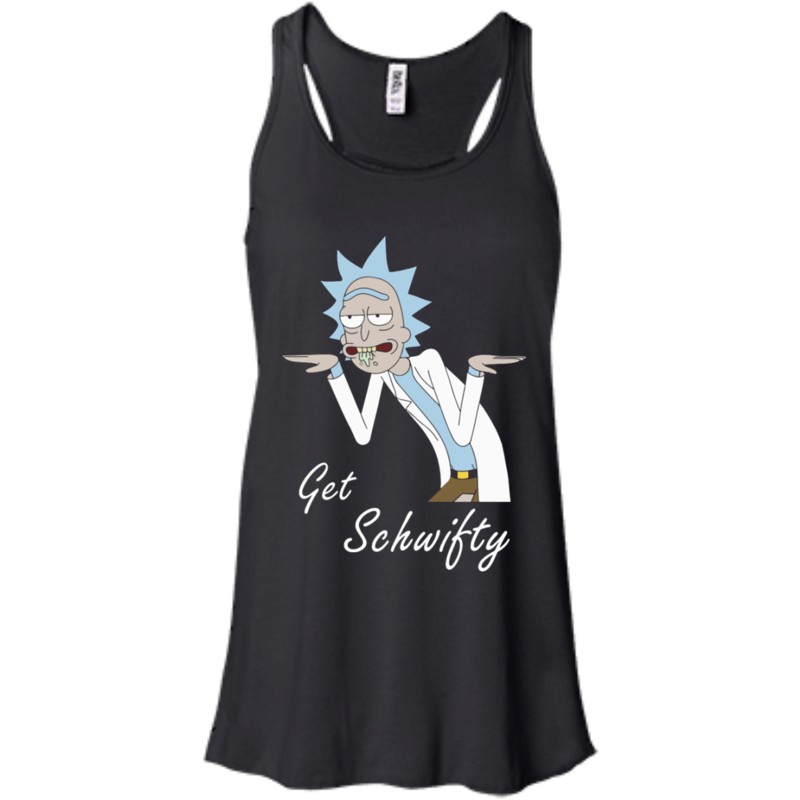 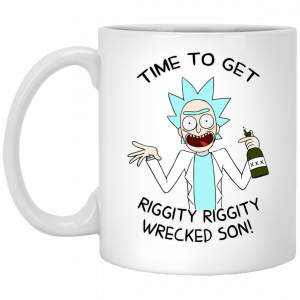 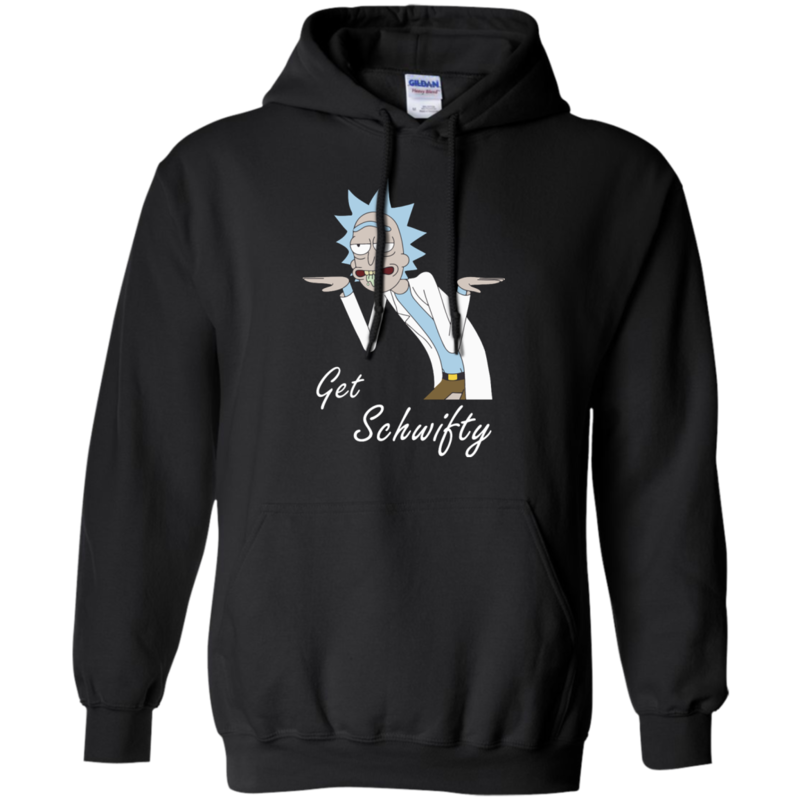 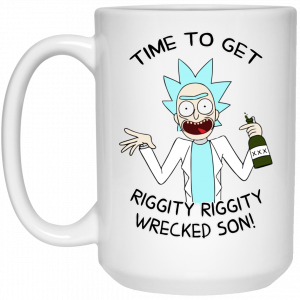 Get Schwifty – Rick and Morty T-Shirt, Hoodies and Tank Top. 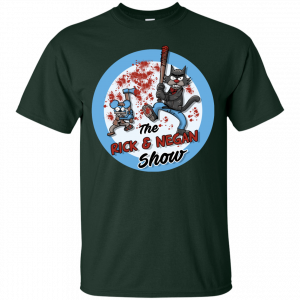 We are always confident when we wear our favorite Shirt. 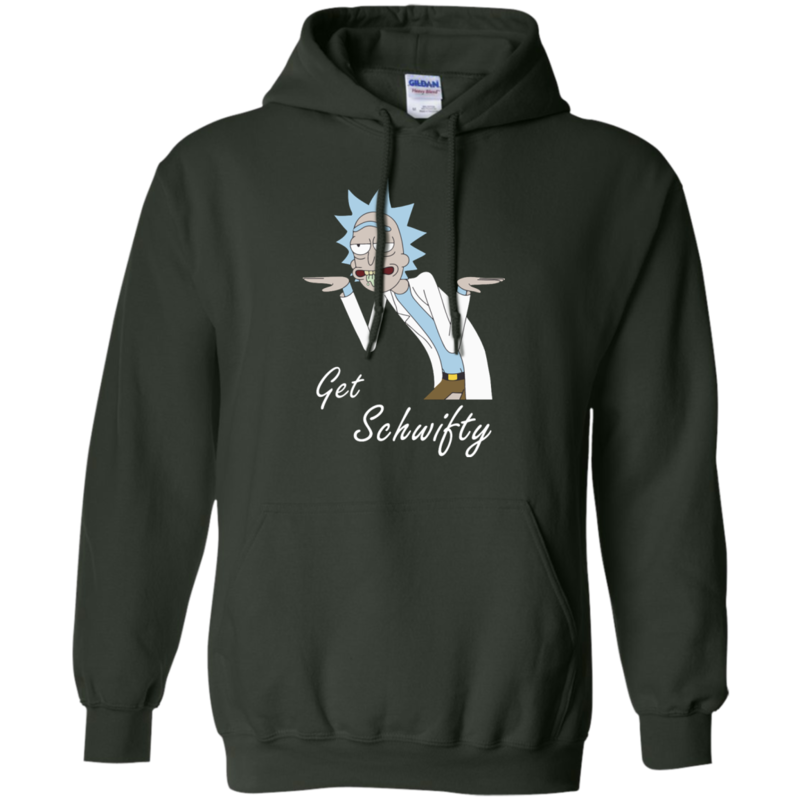 If you are a fan of Rick and Morty. 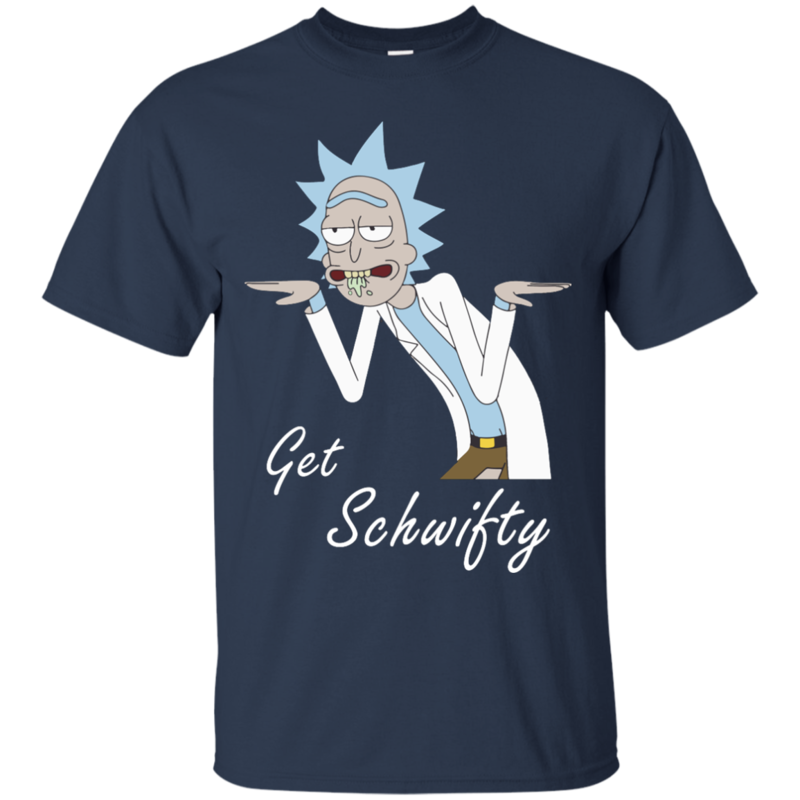 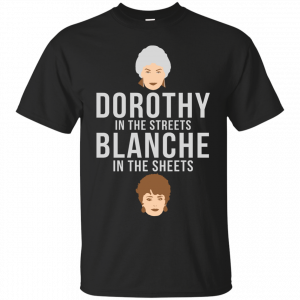 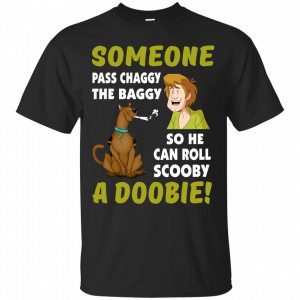 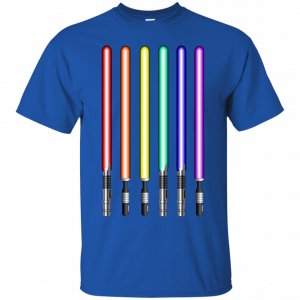 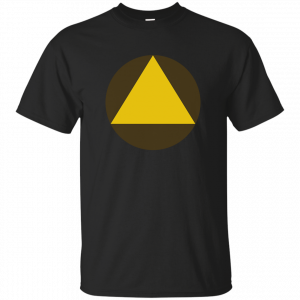 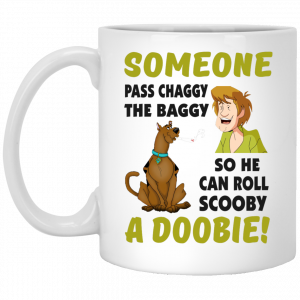 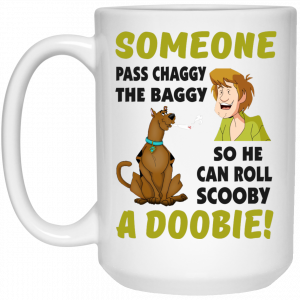 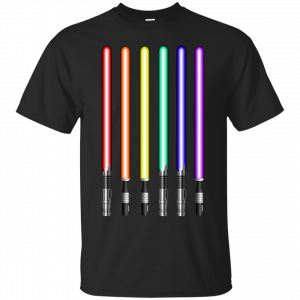 Get this funny t-shirt.